Health, for most of us we think of this as absence of disease and what we eat and how much we move. The dictionary definition of health is soundness of body or mind; freedom from disease or ailment. Health is about so much more than that. I want to turn that definition on it head. True, lasting health is a compilation of your whole life. There are 12 areas that make up true health. The twelve areas are Physical health, physical activity, the food we eat, home environment and rest, relationships, social life, joy, spirituality, creativity, finances, career, education and learning. Over the next twelve post I will dive in to each of these areas. For each one of us the balance of these twelve areas is very different. Some people are extraverts and need to go out with friends. For others, introverts they need to stay home more and spend only limited time out in social settings. There is not a one size fits all for health. If there was we would always be healthy and there would be no need for doctors and health coaches. It was always part of my awareness that there was more to health than just what we eat and how free of disease we are. Shortly after I was born, my Mother developed chronic fatigue syndrome. Many doctors back then thought it was all in her head. My mom had to take charge of her own health. Relying on doctors back then was not an option. It was through this process that my mom taught me the health was so much more. To truly regain she had to go on a process that not only involved changing what she was eating but changing her whole life. After my own health problems during my teenage years, I soon realized for myself that health was so much more. Being a workaholic and not eating right, not taking the time for myself or my friends was not going to be a sustainable way of living. When I began at the Institute for Integrative nutrition, they talk about primary and secondary foods. Primary foods are the things that fuel your sole. The things that recharge your batteries. Secondary food is the food we eat and the exercise we do. The physical things we do to keep our bodies running. At school they introduced the circle of life. It is a visual representation of the twelve areas and a way to gage where you are. It was then that a light bulb went off in my head. This is what I had been missing. These are the twelve areas that make a whole person. This is what makes for good health. I have been hooked ever since, trying to explore and help others reach their full potential. If losing weight was just about what we ate, we would all have slender bodies. Fad diets only target one or two of the areas of health not all twelve. Over the course of the next few weeks I will be diving deeper into these different areas. 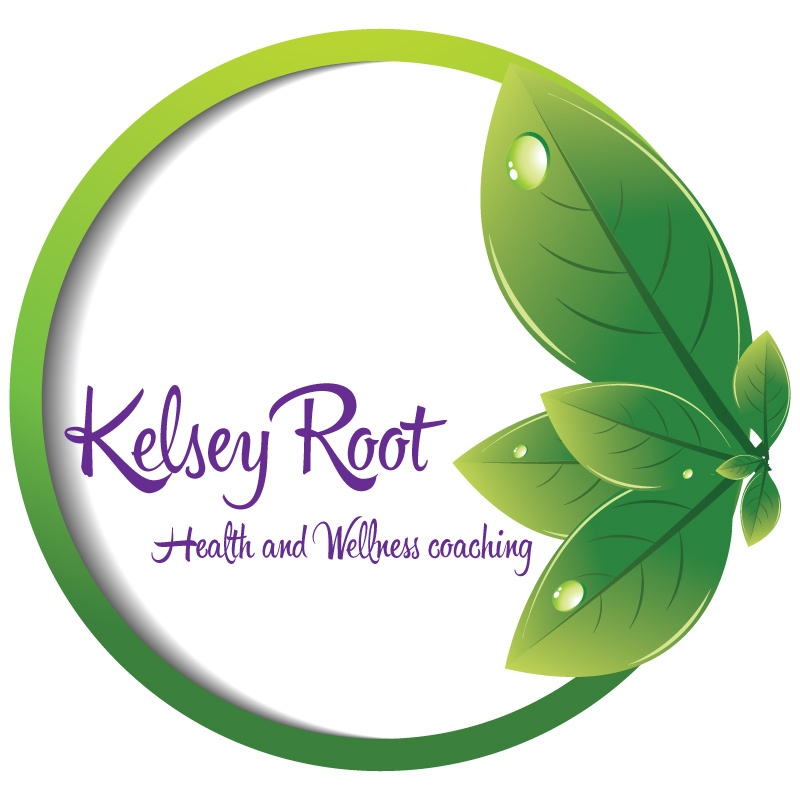 If you want to delve deeper and have a personalized plan for the twelve areas of your health, contact me for your FREE discovery session. Very cool and love the circle of life idea. I look forward to hearing more about your journey. Love this! Can’t wait to read the next 12 posts! This week on our blog we are focusing on creativity and having a creative outlet. it has been so fun! thanks for sharing! This is so insightful! There is so much more to physical health! Great post! I feel like when people talk about health these days it tends to be about how we look. Clearly there is so much more to it and I have never even considered that there are 12 areas. I am looking forward to learning more. Great information. I remember learning this also at IIN and it’s so important for total health. This is great, Kelsey. Health is so much more than food and exercise. Our relationships and emotions, literally every aspect of our lives definitely determine our overall well-being. Thanks for reiterating this. Looking forward to the continuation of your series!